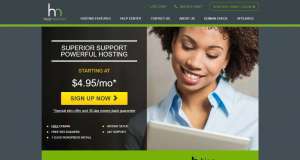 Since HostMonster began its operation in 1996, it has provided hosting support to thousands of individuals and businesses. It offers all the necessary features to host your website and ensure a superior browsing experience for your visitors. 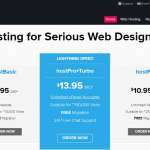 HostMonster can be a suitable choice for creating your business or personal website. It offers several plans catering to different types of requirements. You will receive a free domain and the other essentials to get started with your website within a short period. However, make sure that you check out the cons before you take the final decision. 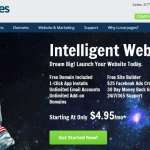 You will receive a free domain with all plans so that you can get started at once. Unlimited storage and bandwidth to host all your website files and allow any number of visitors. 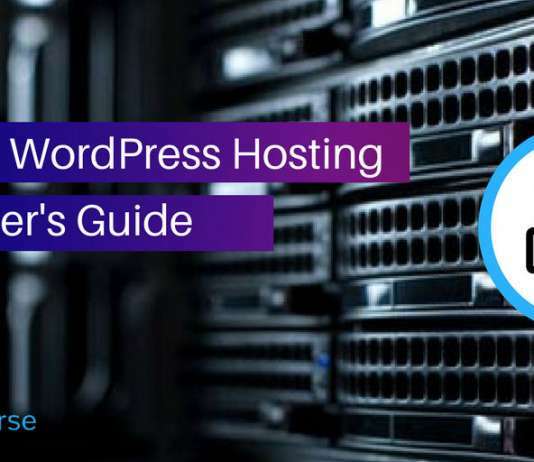 All hosting plans support add-on and parked domains along with subdomains to help you manage all of your domains. The hosting supports both IMAP and POP3 emails, making it a lot easier for you to use branded emails. Built-in FTP and file manager support will enable you to upload, edit, manage, and delete the website files. Built-in hotlink protection will ensure that your copyrighted images and valuable bandwidth are not being exploited. Full SSH access will provide you with superior admin access over the server. You will also get .htaccess override support for managing redirect, caching, and so on. Detailed website stats will let you know about your usage of the available resources. Support for all popular types of databases will help you develop different types of websites. Dedicated support for all popular CMS, forum, social networking scripts to integrate different services with your site. Superior e-commerce features will help you manage your online shop. Multiple power backup options will make sure that your website is always accessible. The customized web servers will ensure the best performance for your website. Basic: For $4.95 per month, you can host one website with 50GB of space, unmetered bandwidth, five parked domains, 25 subdomains, 5 email accounts with 100MB storage for each account. Plus: Priced at $6.95 per month, this plan allows you to host ten websites with 150GB of space, unmetered bandwidth, 20 parked domains, 50 subdomains, 100 email accounts with 500MB storage for each account. 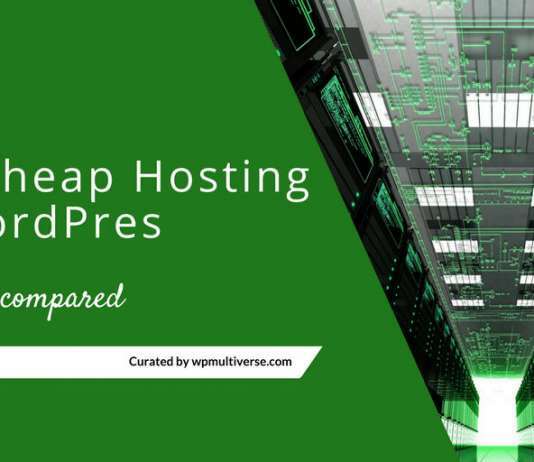 Prime: For $6.95 per month, this plan allows you to host an unlimited number of websites with unmetered space and bandwidth, unlimited parked domains, subdomains, and email accounts. It also comes with privacy protection and backup services. All plans come with a free domain and 30-day money back guarantee. The detailed knowledgebase and video tutorials will help you get started, while the user forum will be useful to ask additional questions. It is also possible to get support by using live chat, phone, or by opening a support ticket. Monthly Basis Pricing Started from $4.95 to $6.95 . Features various on the plan Selected.